What Role for Europe-Africa Relations? 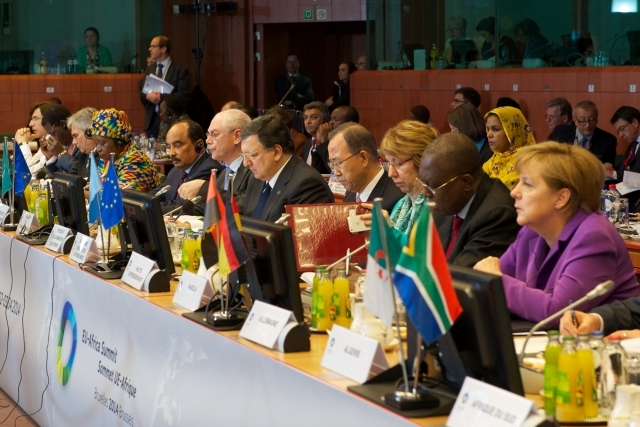 EARN (2014); The Global Game has changed: What Role for Europe-Africa Relations? Online Publication. CEI-ISCTE, IMVF and ECDPM, edited by Patrícia Magalhães Ferreira. 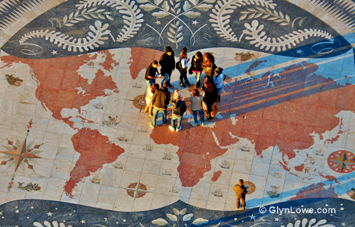 Europe-Africa Policy Research Network: April 2014. 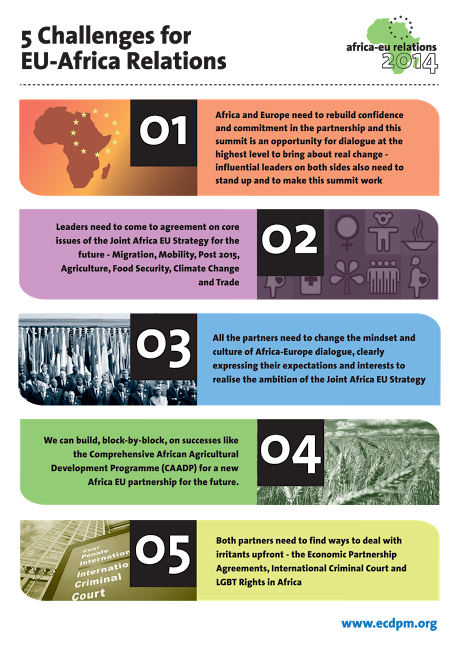 The 4th EU-Africa Summit was an opportunity, among others, for leaders of both sides to think strategically about their collective continental interests and values, in the framework of a long-shared, complex and varied relationship. The outputs reflect the underlying desire to proceed the relationship on basis of the reality, and the recognition of the need for a political and mental shift in the way the EU-Africa partnership is perceived. This does not mean that there are no disagreements, but each side is becoming clearer about what it wants. The evident shift towards a more economic focus – from aid to investment, from assistance to economic opportunities – is an example of this ongoing shift towards a win-win partnership that is based in a clear definition of interests. One of the ongoing challenges is to overcome nega- tive perceptions on both sides (from Africa about the EU – “EU imposes agendas”, “EU double standards”, “EU patronizing attitude” – and from Europe regarding Afri- ca: “Africa does not implement”, “Africa is just interested in EU funds”). Contentious issues and contradictions need, therefore, to be tackled up vigorously and with open discussions – bearing in mind the broader context of wide opportunities and existing potential for increased cooperation in numerous areas. Managing expectations and diversity of objectives will certainly remain a delicate balancing act. 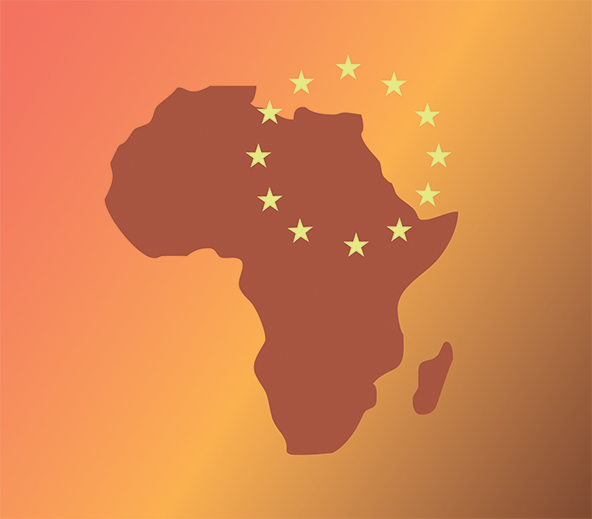 This publication approaches some of the issues involved in the reshaping of EU-Africa relations in the recent past and for the next few years. Several authors, from Europe and from Africa, assess the partnership’s achieve- ments so far and also the upcoming challenges in accom- modating diverging interests and effectively responding to global challenges, so as to generate the famous win-win outcomes all partners are looking for.